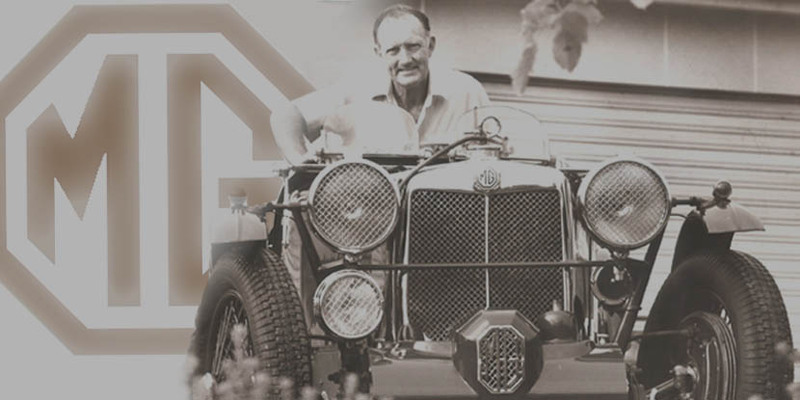 Abingdon Motors owes its existence to Rod Hiley’s passion for the MG Marque, and has grown not only as one of Australia’s premier MG parts and Services companies, but as a landmark business in the Brisbane landscape. Dubbed “Mr MG of Australia” by Supercar Classic Magazine in 1990, Rod bought his first MG, (an MG TC), when he was 17. Three years later a Tickford bodied TB drop head coupé purchased, and was this was followed by an MG TA. 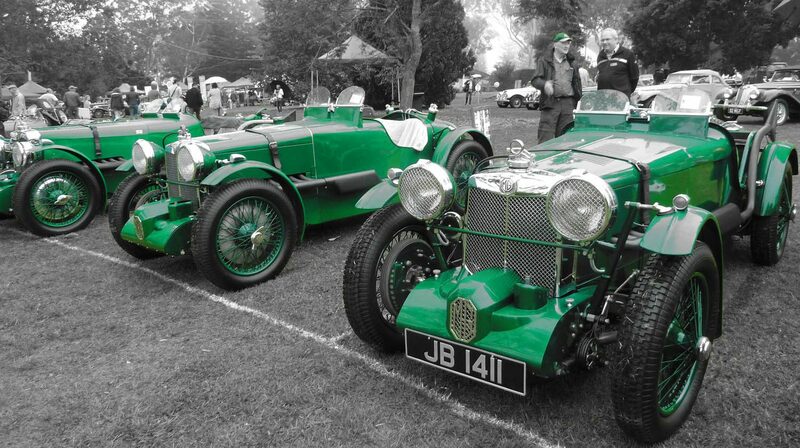 His collection grew over the years to include many rare and historic examples of the marque, and at one stage the collection grew to a size of 24 cars. 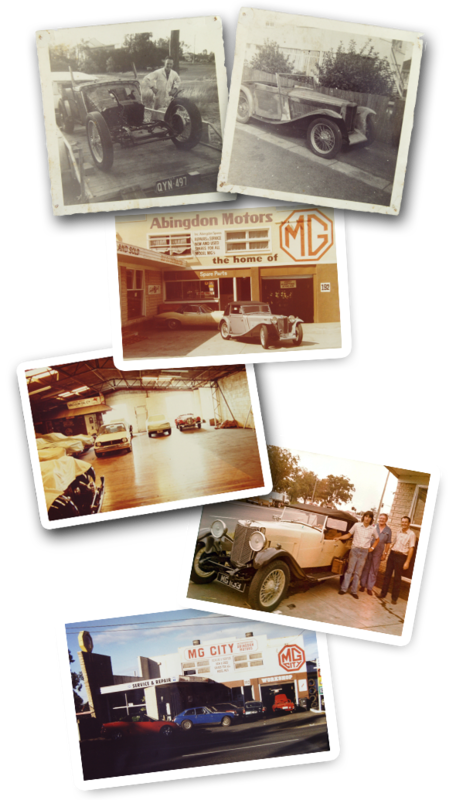 Abingdon Motors started its life as Abingdon Spares in the 1950s and early '60s, as a part time business selling second hand MG parts. At that time it was uneconomical to repair and rebuild damaged or incomplete MGs, so Rod began buying damaged and unwanted MG’s, dismantling them and selling off the parts as second had spares, from his parent’s home in Camp Hill. Filling their back yard with parts and cars, only leaving a path to the clothesline, he quickly out grew the space and moved to Solway Street Carina. In 1965, seeing there was a growing need for a workshop facility, Rod decided to move the business to it’s current location in Dutton Park, where it’s spare parts business and a new mechanical workshop was established, in the basement area of the building. Abingdon Spares then became Abingdon Motors, to reflect the addition of the new mechanical services portion of the business. In the years to follow Abingdon expanded into the 1st and 2nd floors of the building, with car sales and restoration facilities being added to the list of services Abingdon offered to its customers.